Remember those TV shows of the most hilarious fails caught on camera? Well, in recent years, these accidents and incidents have been continued to be captured in the homes of many anonymous stars. 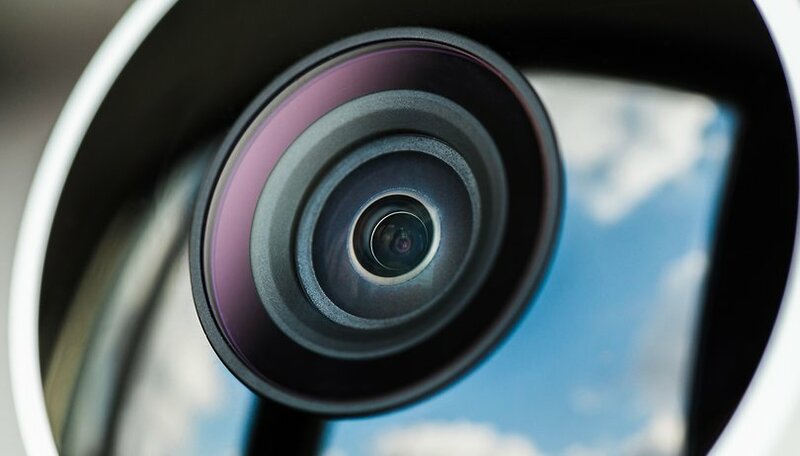 Not only do home security cameras put you at east when you're outside of the home, but they also capture those magical moments that will crack you up when you see the footage of what your pet or your kids have been up to. Nest Cam Outdoor review: Who's outside your door? We've all been there, that time you just wish you'd had your camera out at in time, "I wish I'd filmed that!". Well, thanks to home security cameras, this phrase has been slowly converted into "Will the camera have caught that?". Comical scenes from security camera footage have been on the rise in recent years, with so many people owning home security cams. Do you identify with any of these experiences? Leave us the video in the comments!